We are lucky to have so many great writers sharing their work with us here at Torque. 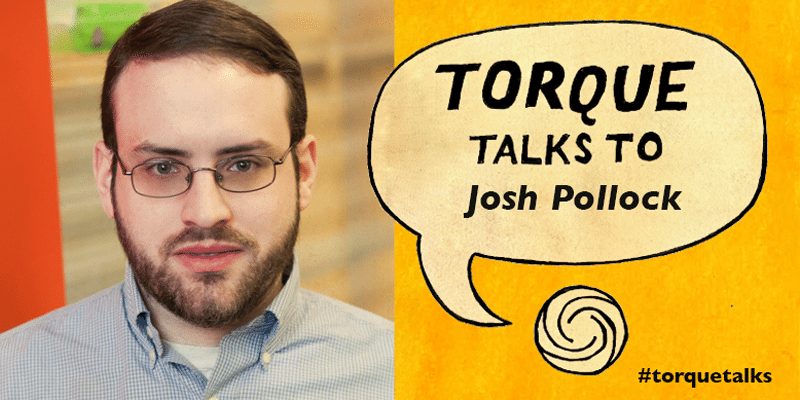 This week we thought it’d fun to try something new, so we asked Josh Pollock to chat with us about one of his recent Torque articles. Thanks again, Josh for taking the time to talk with us. You can read his “So You Want To Use WordPress To Power Your App” article here or you can find him on Twitter at @josh412. Which Torque article would you like us to feature in our next video?